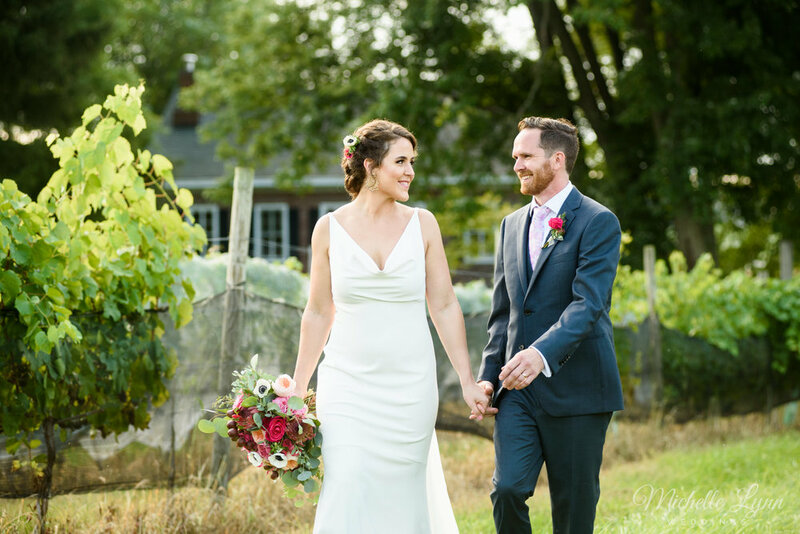 Last weekend, I photographed Christina & Kurt's classy wedding at Les Jardins at Talamore Country Club in Ambler, PA. After a portrait session around Talamore, Christina and Kurt had a beautiful outdoor ceremony overlooking Talamore's pristine grounds. The day ended with an evening of heartfelt speeches and dancing to live music by Marquee. Congratulations and best wishes for a lifetime of happiness to Christina & Kurt!